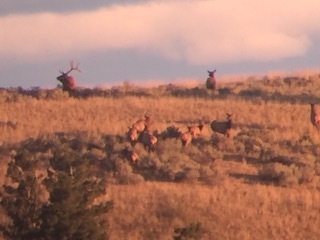 " Realize your Potential with an Adventure in the Heart of Montana​​"
No matter your discipline, whether it be an Archery or a Rifle Hunt, Montana Elk and Trout has a product to suit your style. Hunts ranging from the spot and stalk during the Rifle season, to the ever engaging battle royal of calling and bugling during the Archery season. Once you have experienced this excitement you will long to live it again. Each and every year the stories and adventures seem to get better and better, but there is nothing that says this more than a picture or video. All pictures and videos on this site were taken during hunts by none other than our amazingly talented guide team. If you don't already know them, you will by the time you leave... This guide team takes pride in what they do and know the true meaning behind creating a memorable trip. They work together day and night when the season is on and when its off they can be found in their leisure running around in the mountains, rivers, or just enjoying each others company. 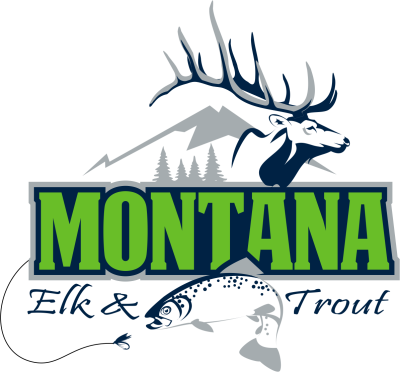 While the name, Montana Elk and Trout may be new within the industry, the story and faces behind its emergence is the result of the inevitable... As a team we have a combined some twenty years of knowledge / experience in the industry. 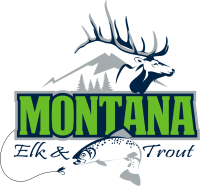 From the very first email, phone call, fax, or textogram, Montana Elk and Trout takes pride in getting you the answers you need. While we try to provide you with all the info you need on this site, we also enjoy hearing from you as we make plans for your memorable experience with us. 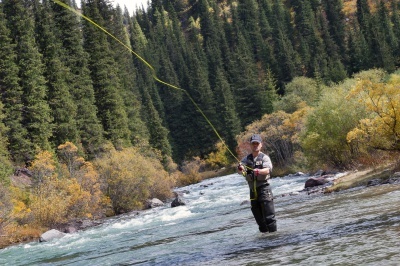 If drifting a blue ribbon river, or wading some of the finest secluded waters in all of Montana is your idea of a good time, then cast your line no further.... We are a flies only operation with a deep appreciation for bringing you that trip of a lifetime. "Flies only on these waters"
"A Quality bull and his harem"